Cow mania has gripped Hindu-majority India that boasts 30 percent of the world’s cattle population. And the current long line of political shenanigans being perpetrated upon the populace by the powers-that-be indicate that the cow-related rhetoric will continue to make headlines till the bugle is sounded for the parliamentary polls in April next year. Day after day since Narendra Modi was crowned the Prime Minister in 2014, the federal government or a state administration announces a cow welfare scheme, or a Hindu leader throws tantrums over protection for bovines, or a gaushala (cow shed) for unfit cattle springs up and is quickly inaugurated by a VVIP. Some 100,000 technicians were last year ordered to fan out across the country to affix an electronic tag with a 12-digit unique identification number inside an ear of each of the staggering 88 million cows and buffaloes for tracking them for timely vaccination and scientific intervention for better breeding and higher milk production. In yet more religiously-skewed projects, the government is seriously contemplating creating a separate cow ministry, setting up a cow sanctuary in each state and even declaring cow as the national animal, never mind the recent rise in the number of incidents of the cows with monstrous horns knocking down pedestrians or starving to death in gaushalas. 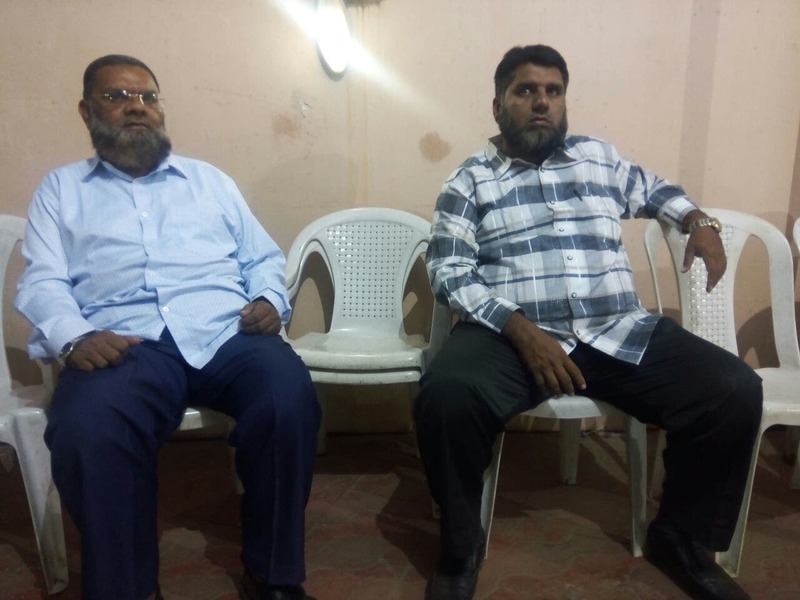 “India under Modi seems to be gradually turning into a cow republic”, says Gujarat high court advocate Iqbal Masud Khan, adding that the so-called cow vigilantes’ overzealousness has already led to deaths of 11 cattle owners. In May last year, the Modi regime, like a bull at a gate, slapped a ban on the sale and purchase of cattle for slaughter at animal markets in the world’s largest beef-exporting country, emboldening the cow vigilantes to take law into their hands. But the Supreme Court later lifted the restrictions which would have not only made mincemeat of India’s $4-billion beef exports but would have also taken the bread out of the mouths of 3.5 million people employed by meat and leather industries. President Ram Nath Kovind is himself fond of milk of “desi” cows who are being reared in his majestic official residence, the Rashtrapti Bhavan. 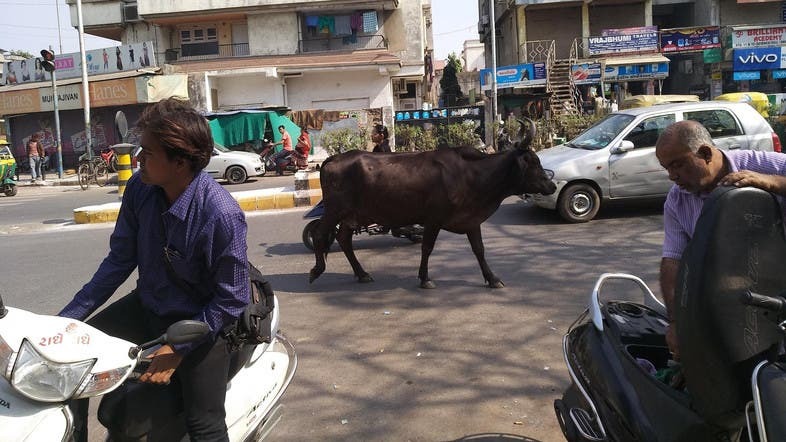 The newly-appointed Madhya Pradesh Governor Anandi Patel is also so nutty about cows that soon after taking charge last week, she rushed to all gaushalas in the state capital, cheering the cockles of the Hindus’ hearts. During the past three years, such cow shelters received record donations worth Rs 15 million from 11 top-drawer companies as part of their corporate social responsibility programs, a rare, rosy gesture not seen in the pre-Modi era. However, like the two oldest gaushalas in Uttar Pradesh did recently, owners of many cow sheds keep beefing about lack of funds, fodder and medical facilities, triggering death of their dumb denizens. 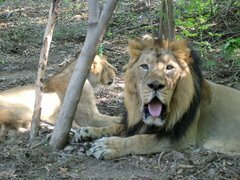 Last week, Modi’s home state of Gujarat – where life sentence is awarded for cow slaughter – launched a first-of-its-kind cow tourism project to lure day-trippers who hitherto made a beeline to the state only to watch the Asiatic lion. Tourists are now being taken on a two-day trip of some of the best-kept cow shelters and grazing spots to witness bovine rearing and conversion of cow urine and dung into products like soaps, phenyl, biogas, medicines, fertilizers and incense sticks. 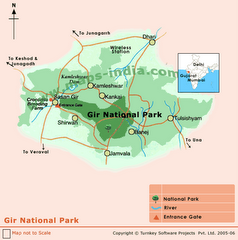 “Cow tourism is all about combining the religious aspect of the cow with the economic benefits. 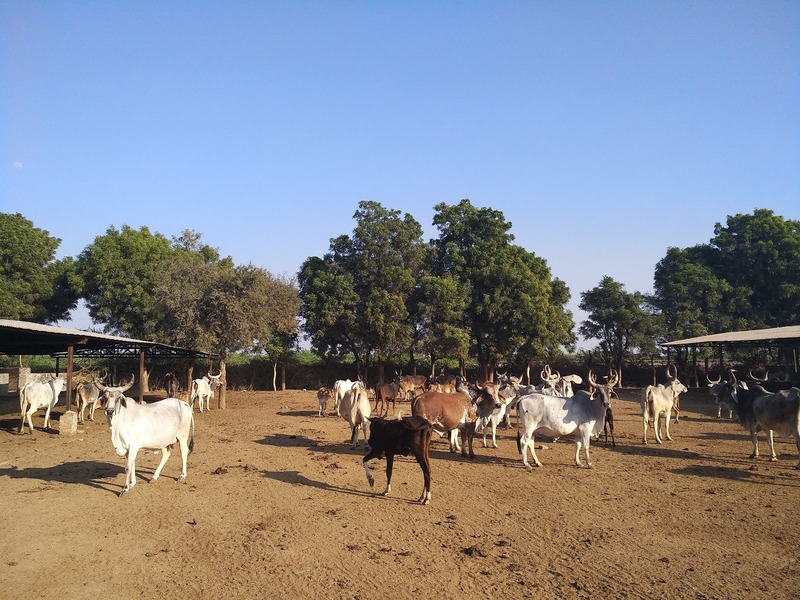 Many of the tourists have started rearing cows and built cow sheds after the trip,” asserts Vallabh Kathiria, chairman of the state cow service commission and former federal minister. 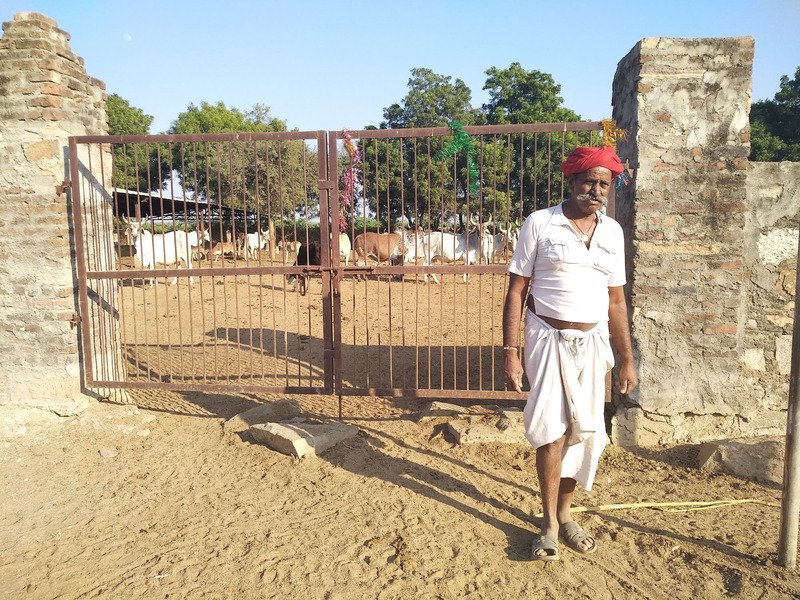 According to him, jails in Ahmedabad, Rajkot and Bhuj already have cow shelters and soon other prisons and even colleges and universities will have such shelters on their premises. 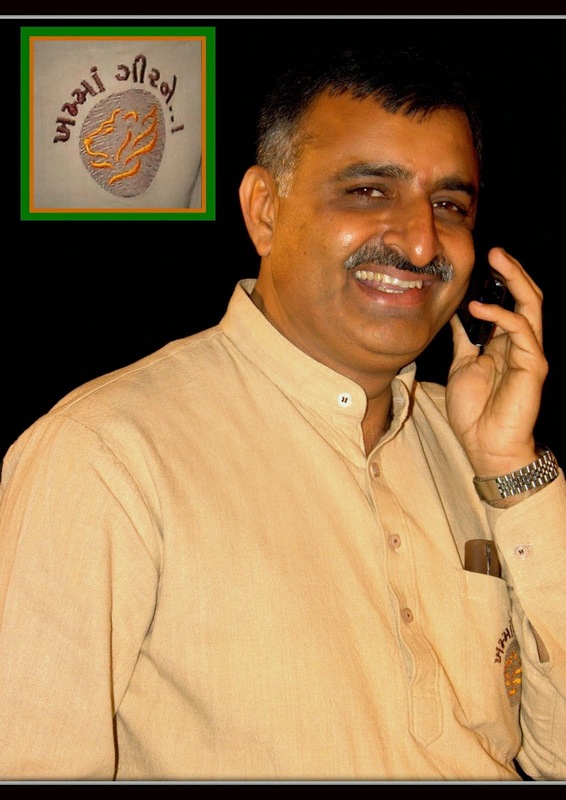 The obsession with cows rose to mind-boggling proportions in Gujarat, especially during 2011-14 when Modi, as chief minister, handed cash rewards to countless eager-beaver volunteers for raiding ‘illegal’ cattle transporters, and green-signaled huge grants for Kathiria’s cow commission. But now cow promotion has also been a priority with the 19 states ruled by the Hindu nationalist Bharatiya Janata Party (BJP). While Uttar Pradesh has started cow health fairs, Haryana is experimenting with ‘cow therapy’ to help prisoners ‘cleanse their sins’ and turn over a new leaf before they are released from the correction houses. Indeed, this state also has a 24-hour cow helpline where people could tip off the cops about cow smuggling or slaughter. What’s more, cows have become cash cows for even cash-strapped Indian states: while Punjab has imposed “cow cess” on liquor and vehicles, Andhra Pradesh demands tax on cow urine used in medicines. 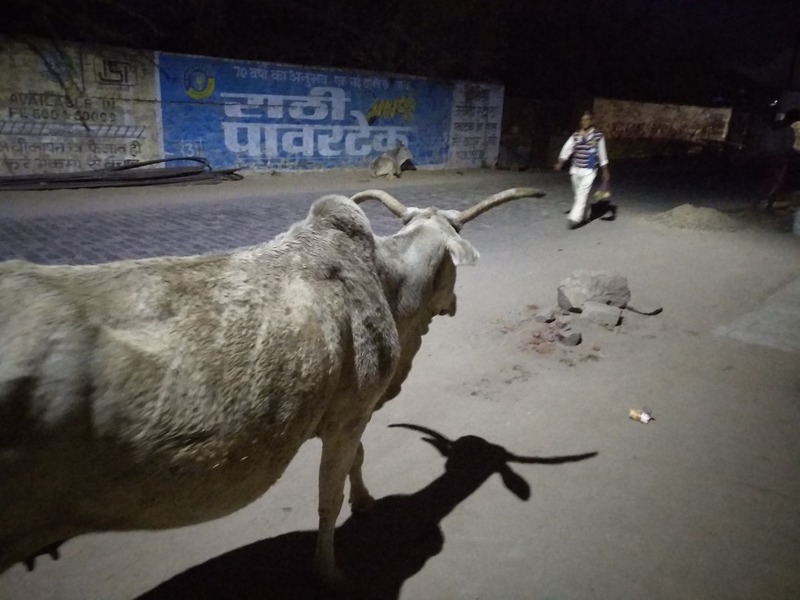 As cow obsession magnifies, and cow vigilantes, refusing to chicken out despite Modi’s warning, become more violent ahead of the general elections, minority Dalits and Muslims remain a worried lot. 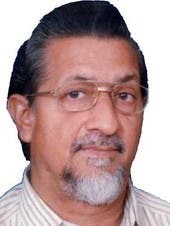 Abdul Hafiz M Lakhani, senior journalist and editor of Gujarat Siyasat, told Al Arabiya English that the cow had always been an effective tool for the Hindu right-wing led by the BJP not only to divide people communally but also to divert their attention from real issues like unemployment, farmer’s suicides, demonetization, etc. “Cow politics always brings Hindu votes to the BJP. Dalits and Muslims have been targeted by the so-called ‘Gau Rakshaks (cow protectors) on mere suspicion of storing beef and transporting cow. An atmosphere of fear, threat and intimidation prevails in the country in the guise of cow politics,” he sums up even as taking a selfie with a cow is now all the rage among young Hindus, making India perhaps a laughing stock before the world.